Not unlike its original customers, or more honestly its booze-filled reprobates turned employees, Café No Sé in La Antigua Guatemala has truly grown up over the last years. This change is fourfold. Firstly and ironically, some of the infantile antics and genuine boyish bonhomie that epitomized this legendary watering hole’s “anything goes” attitude died with the 82 years of life and bartending bravado that was Bo Wilcox in 2006. Others moved on, or unlike a J.M. Barry title character, grew up. Closing at the appointed hour of 1 a.m. rather than when no one could drink another drop certainly helped Café No Sé enter into its more mature years as well. For my money the real reason Café No Sé has turned the corner into its newest chapter is its owner, John Rexer, and his love of the culture that is mezcal. 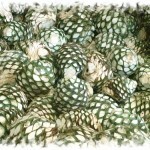 Ilegal Mezcal. 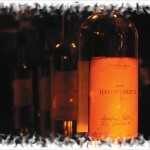 “Mezcal is not a product, it is a culture. It is as nuanced as the lines in the hands that make it. It is the opposite of industrial. It is familial, communal and ceremonial. It is new each year and the same as it was 500 years ago,” says Rexer in the café between globe-trotting trips on his mission to introduce and share with the world his sweetheart of 30 years. 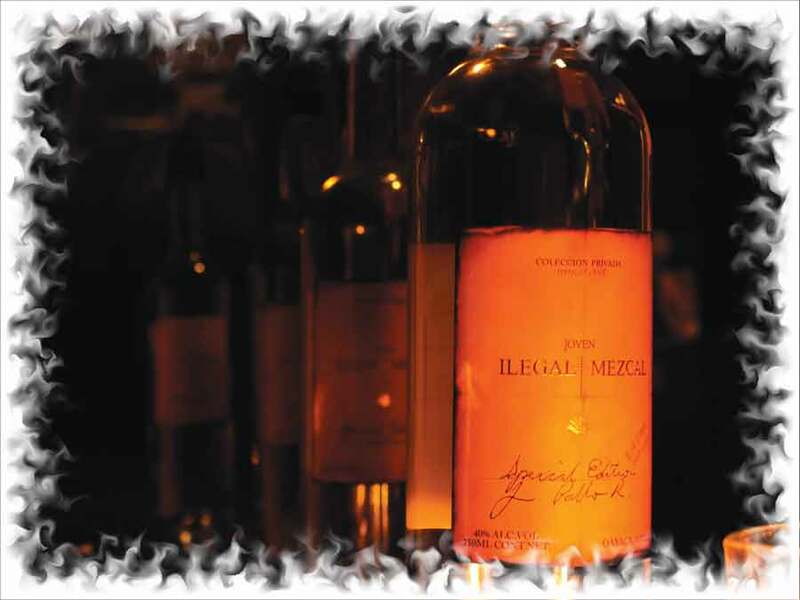 The name of his brand, Ilegal, is a nod to the days when he opened his tequila bar (now The Mezcal Bar) only to find that he was unable to supply it through normal channels. This lack of supply made for some “interesting” border crossings to furnish his insatiable and curious customers, friends and employees with both the tequila and mezcal he felt they deserved. From these early days, Rexer and former bar manager and partner Stephen Myers are now supplying their bottled respect for these small producers on three continents. At present you can enjoy their joven, reposado and añejo offerings not only throughout Guatemala but on a sidewalk table in Paris, a beach in Australia or in the capable hands of a famous New York City mixologist. 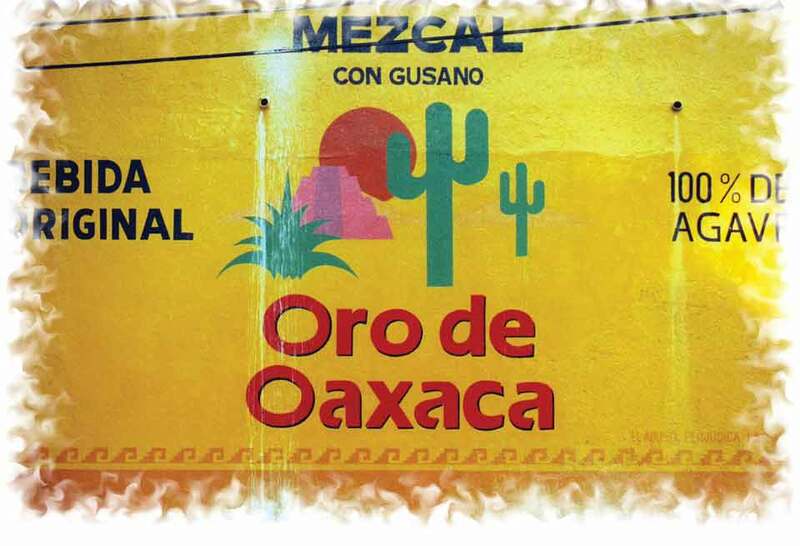 “Traditional, artisanal mezcal—vintage, small batch and handmade—is a part of Oaxaca that links the individual and the community to the land and sun and time. By working with these small producers throughout Oaxaca we hope to help preserve both the tradition and the spirit,” Rexer says. 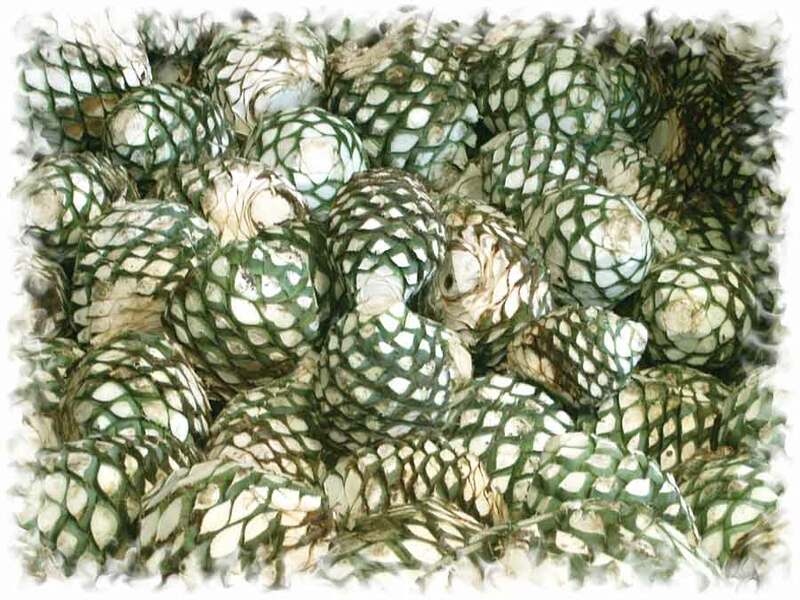 While there is no denying mezcal’s roots and heart in Oaxaca, there is something undeniably Guatemalan, thanks to Rexer, about it as well: a mysteriousness and danger rooted in the same spirit and traditions that brings hundreds of thousands to its mountains, coasts and jungles each year. Watch your head as you enter Café No Sé’s rabbit hole (through a refrigerator door that predates Nixon’s introduction of this Maytag technology to the Chinese) and you are swept into a world that predates us all. 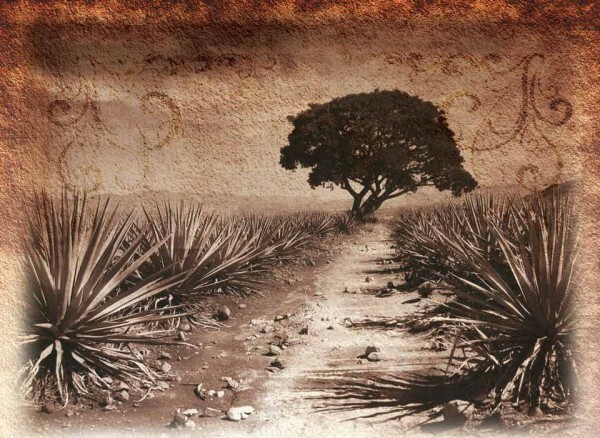 A time of artisan, village-produced spirits that shame the industrial production of tequila. 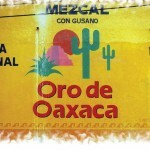 Mezcal is not held to the big-money standards of regulation that governs the whole of Jalisco state and tequila, but rather, allows smaller producers to harness the traditions and “recipes” of their ancestors and, Sun God willing, it is coming to a city near you when you leave Antigua and return home.